This fragrance can be exactly described by two words: energy and revelation. The beauty lies in living, in maintaining interests, in seeing and cherishing every second of life as a miracle, and in the ability to start all over again. Uma Turman is the face of Miracle – a beautiful and wonderful woman able to walk both on the air and on solid ground. 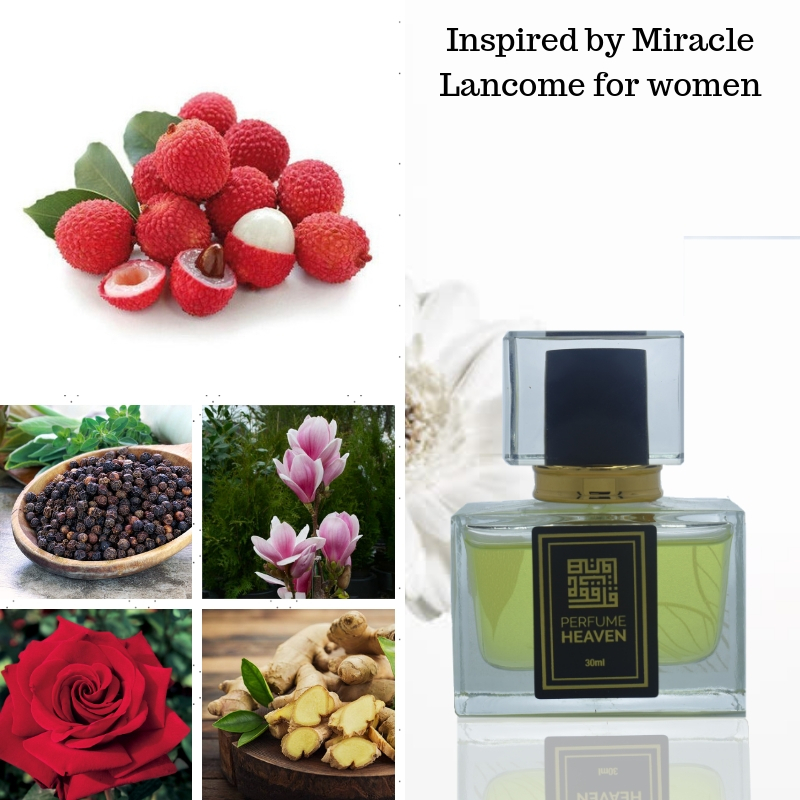 Miracle is modern, oriental fragrance with fruity opening (litchi); slightly spiced flowery heart (magnolia, jasmine, ginger and pepper); and powdery base of musk and amber. Launched in 2000. Miracle was created by Harry Fremont and Alberto Morillas. Perfume rating: 3.78 out of 5 with 4015 votes.